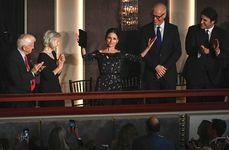 On October 21, 2018, Louis-Dreyfus became the sixth woman to receive the Mark Twain Prize in its 20-year history, a theme that threaded through the ceremony. 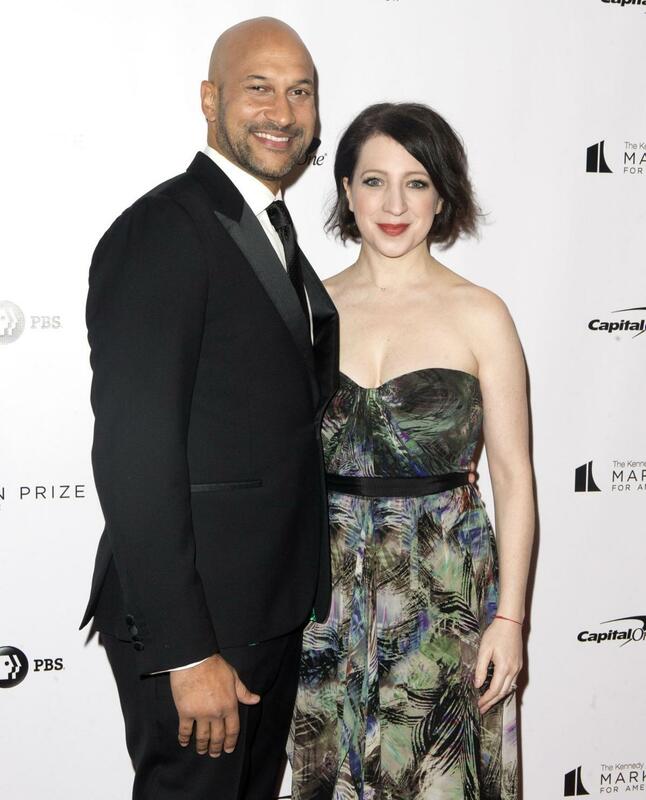 And there were Ilana Glazer and Abbi Jacobson, stars of the Comedy Central show “Broad City,” who credited Louis-Dreyfus with their own comedic confidence. 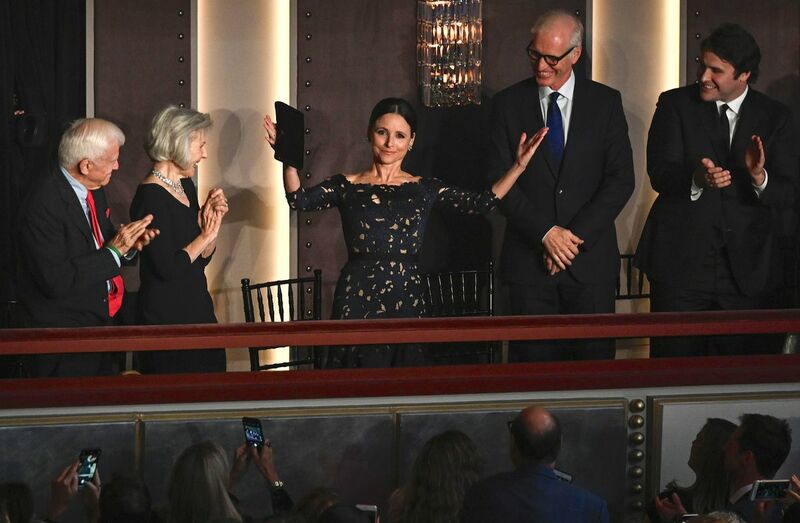 The two filmed an elaborate sketch with a professional dance troupe practicing the signature Elaine Benes dance, then brought the troupe on stage for a final performance. 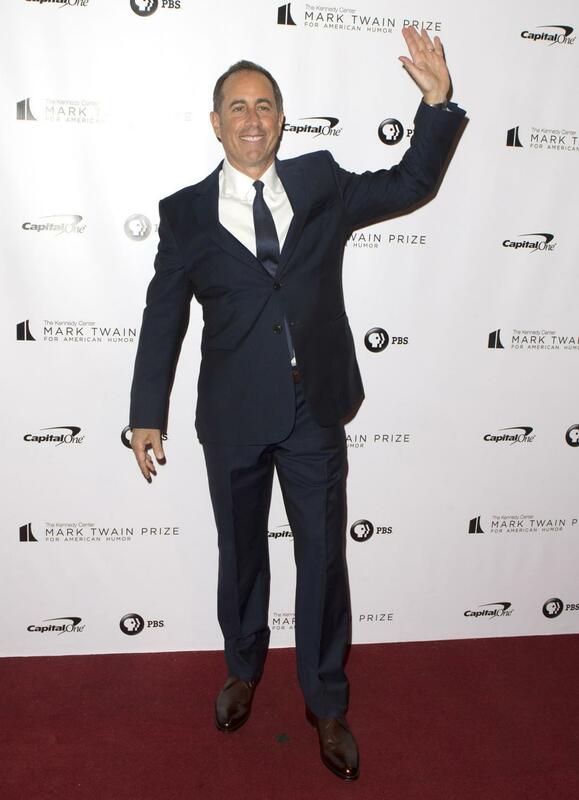 The other women who have received the Mark Twain Prize are Whoopi Goldberg, Lily Tomlin, Ellen DeGeneres and Carol Burnett. This year's show will air on PBS on November 19.